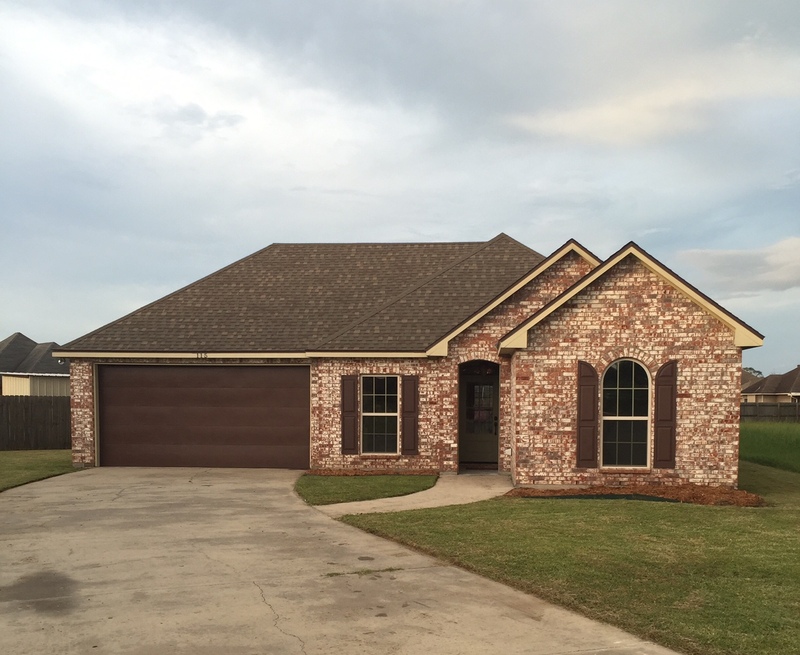 115 Summit Crest Drive, Youngsville, LA 70592 is listed for $169,900 (One Hundred Sixty-Nine thousand nine hundred dollars). No water damage, no flooding during recent historic flooding event. Beautiful brick home in awesome school district. Ready to move into 3 bed, 2 bath brick home situated in the center of a cul-de-sac lot. The home is completely updated with new appliances, granite countertops, paint and carpet. 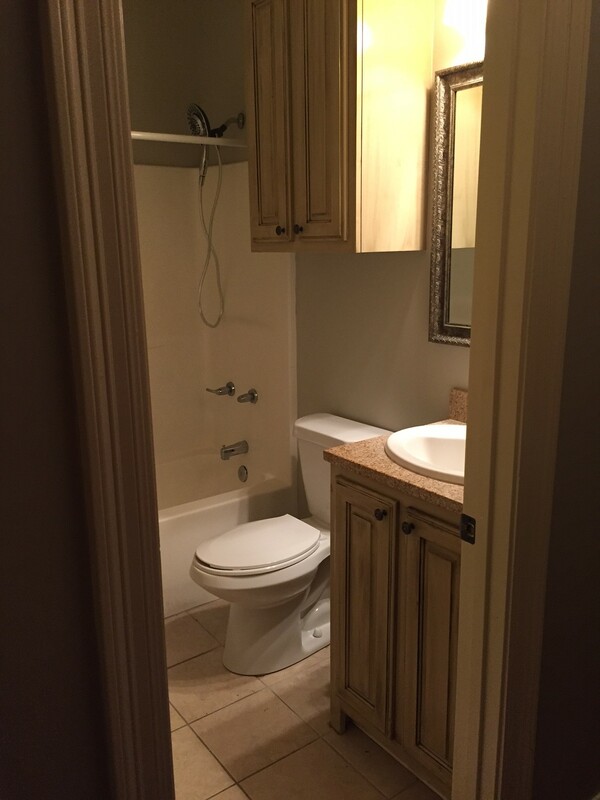 Master bathroom features separate tub Jacuzzi and shower, toilet closed and walk in closet. 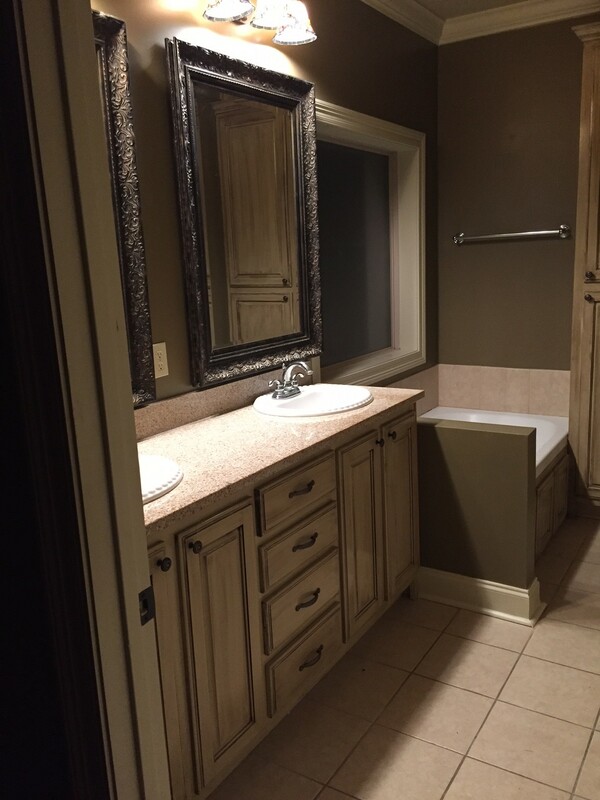 Bedrooms have over sized closets and bathroom mirrors are decorative/custom. 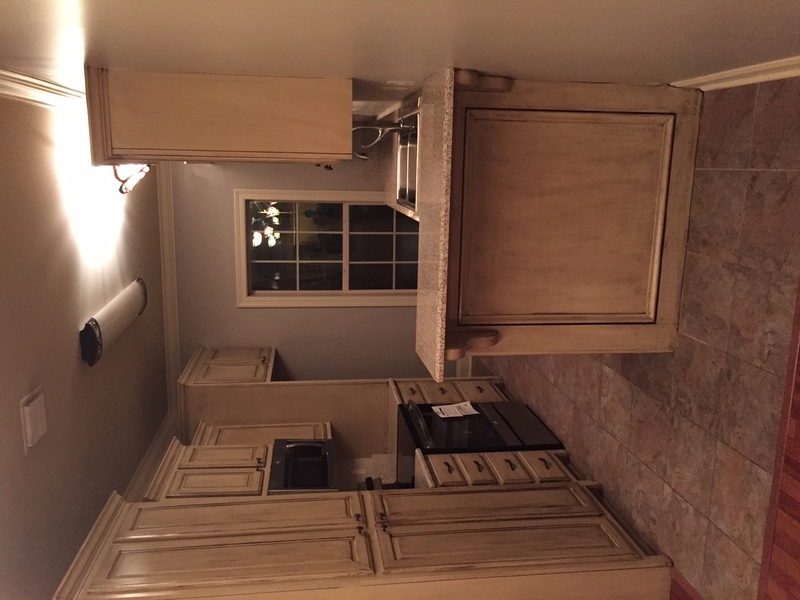 The kitchen features a bar stool seating area and stainless steel appliances. French doors open to your covered patio which features bead board stemmed ceiling and outdoor patio fan. 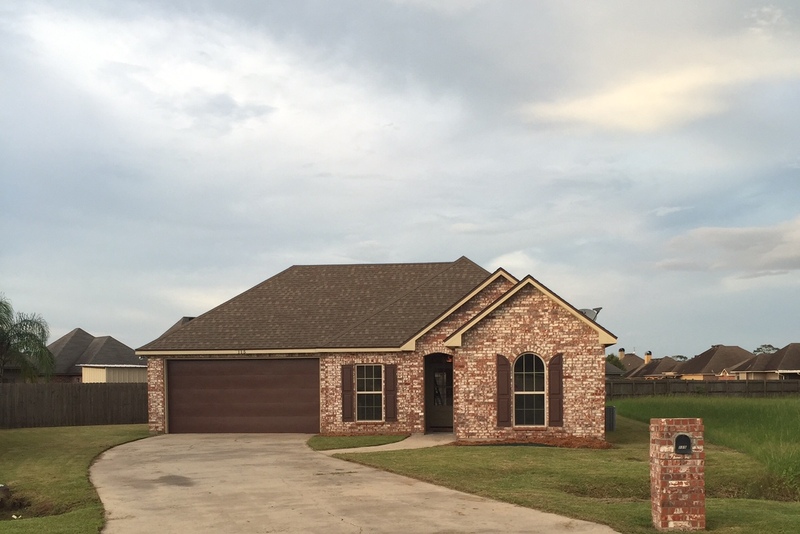 This home has been well maintained and is ready for it’s new owner. This is a limited service listing. Sellers represent themselves. 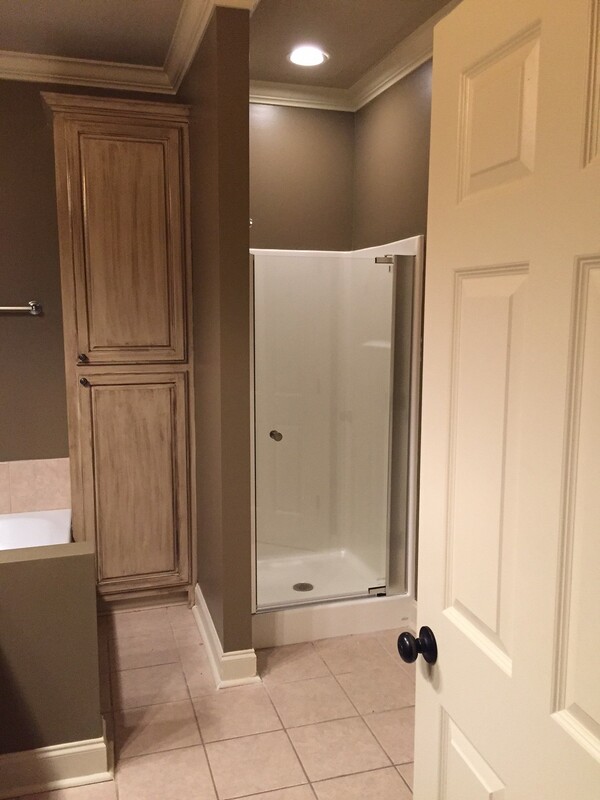 Seller is Rhonda Dahlquist (337-326-0392; rhondadahlquist@gmail.com). Seller will negotiate for themselves. Send offers to reliancerealestategroup@gmail.com and they will be forwarded to seller. Contact seller for anything else in regards to this listing. Schedule all showings through CSS. LA/LO will NOT Advise the seller on PAâ€™s; LA/LO will NOT Arrange Appointments; LA/LO will NOT Assist seller in counteroffers; LA/LO will NOT Negotiate for the seller. LA/LO will NOT Advise the seller on PA’s; LA/LO will NOT Arrange Appointments; LA/LO will NOT Assist seller in counteroffers; LA/LO will NOT Negotiate for the seller.